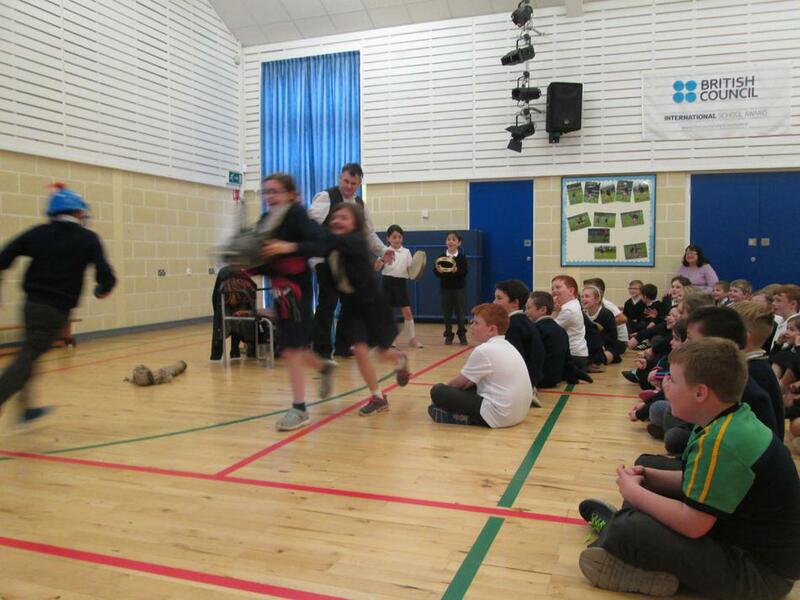 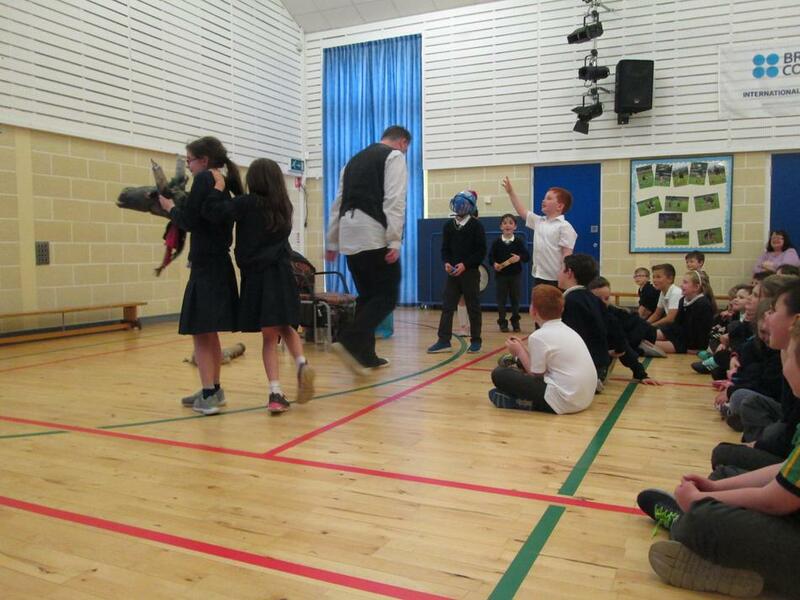 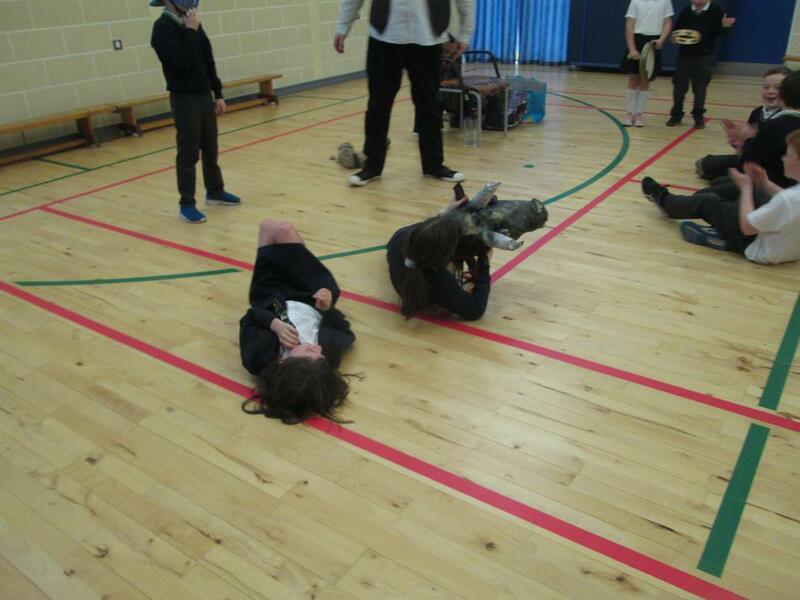 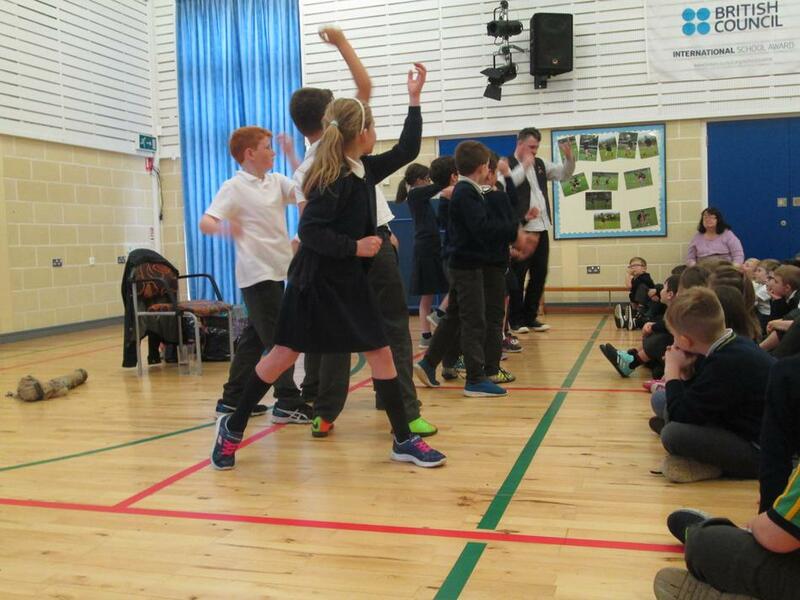 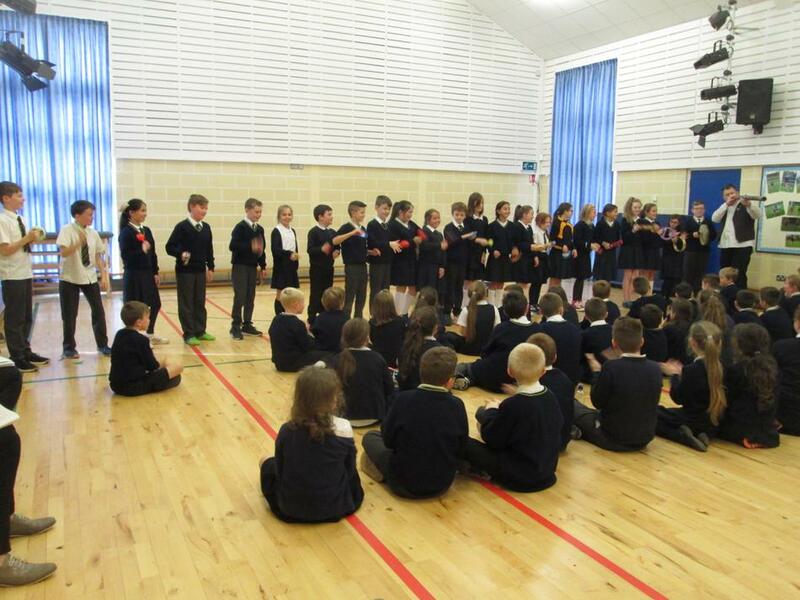 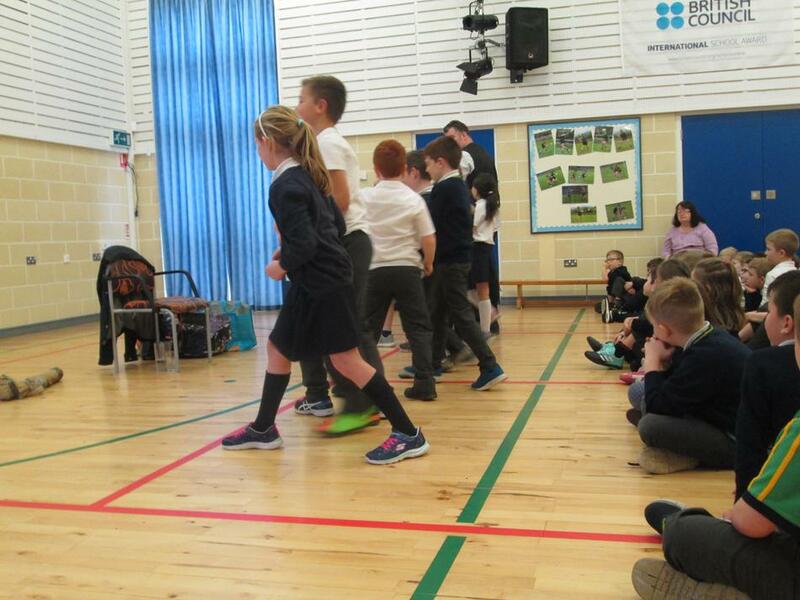 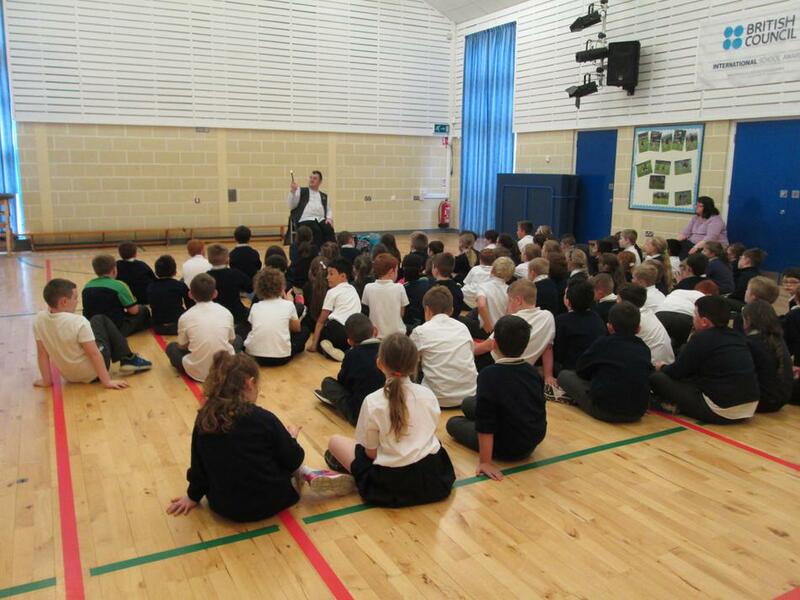 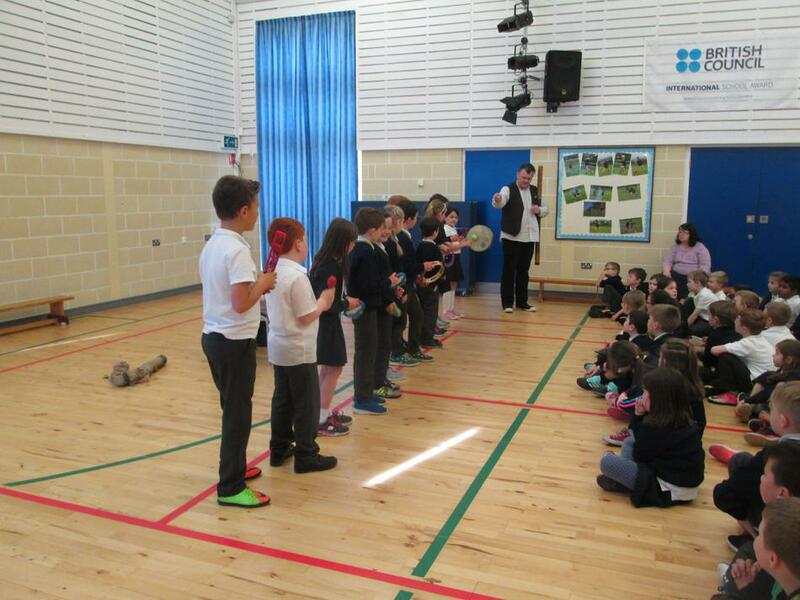 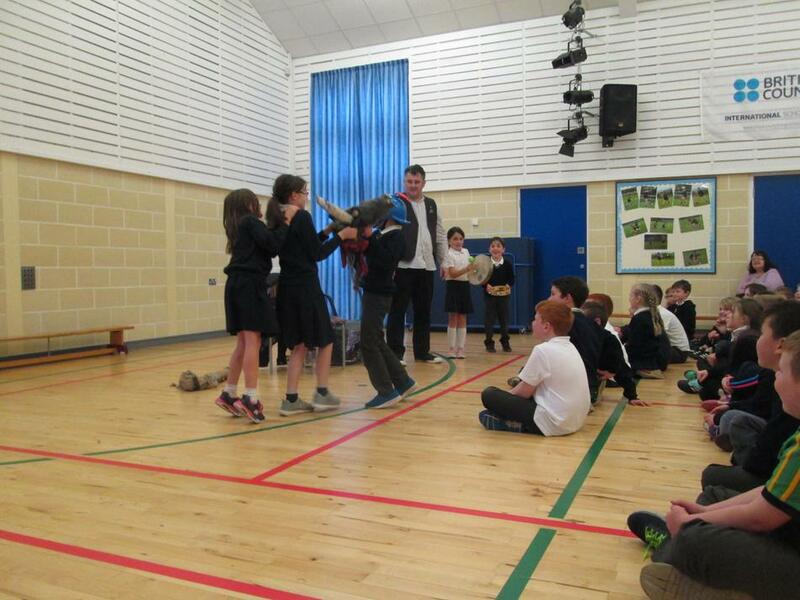 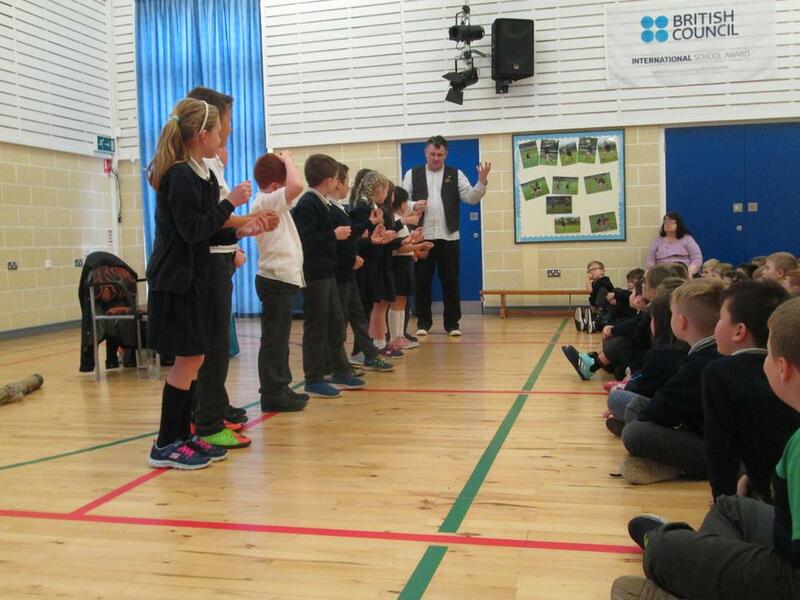 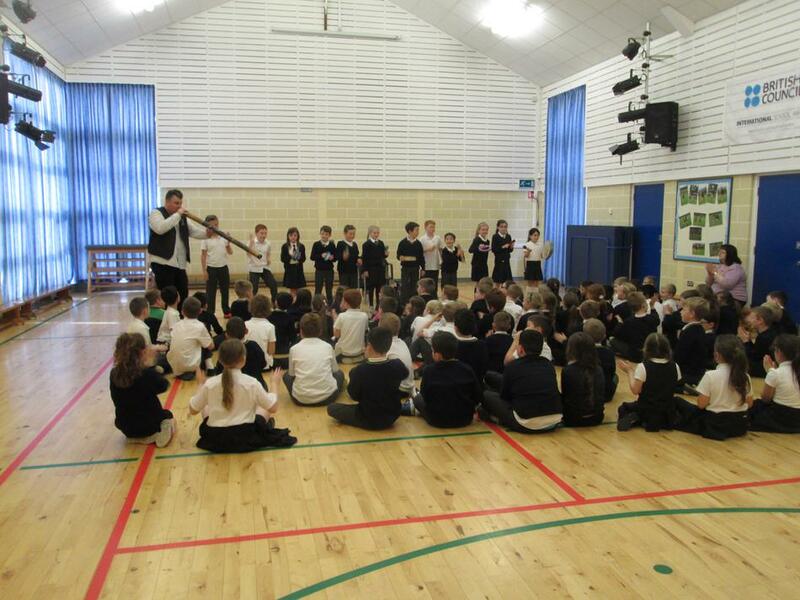 On Friday 20th October, the storyteller Steve Lally came to our school as part of the Ghosts in the Glens Festival. 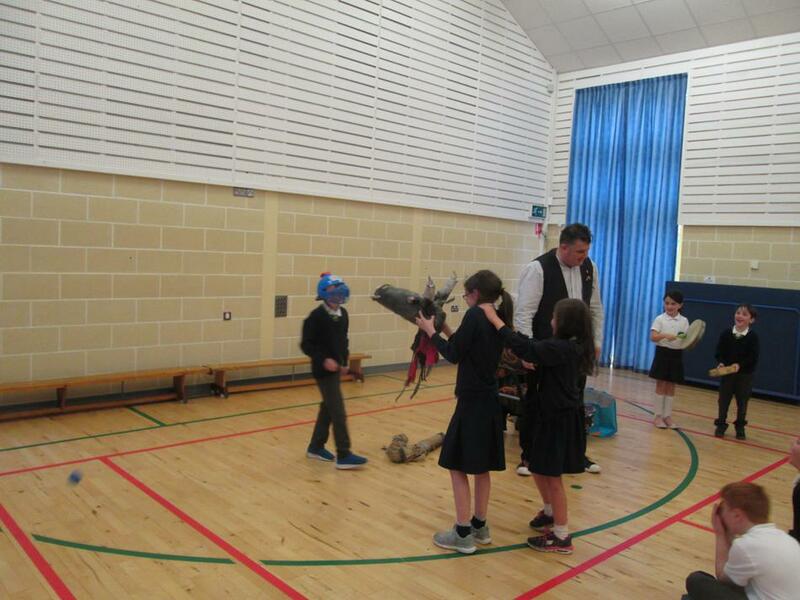 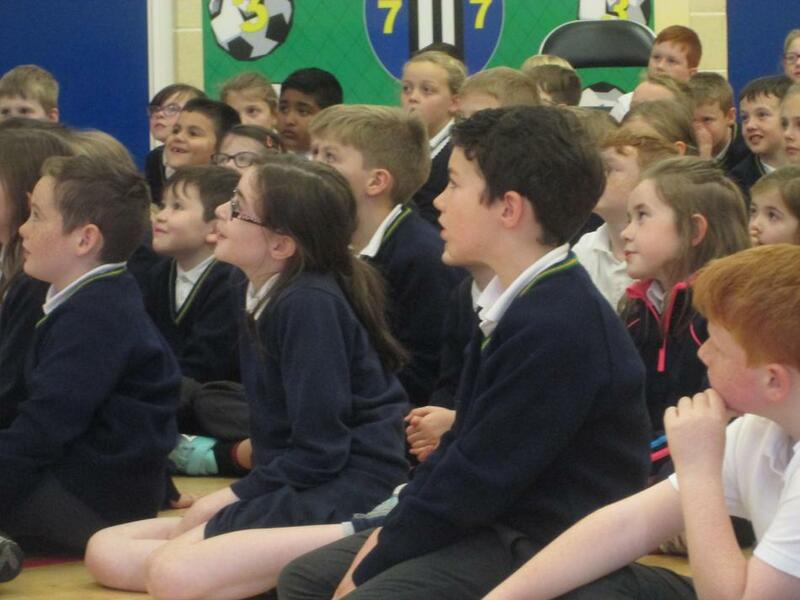 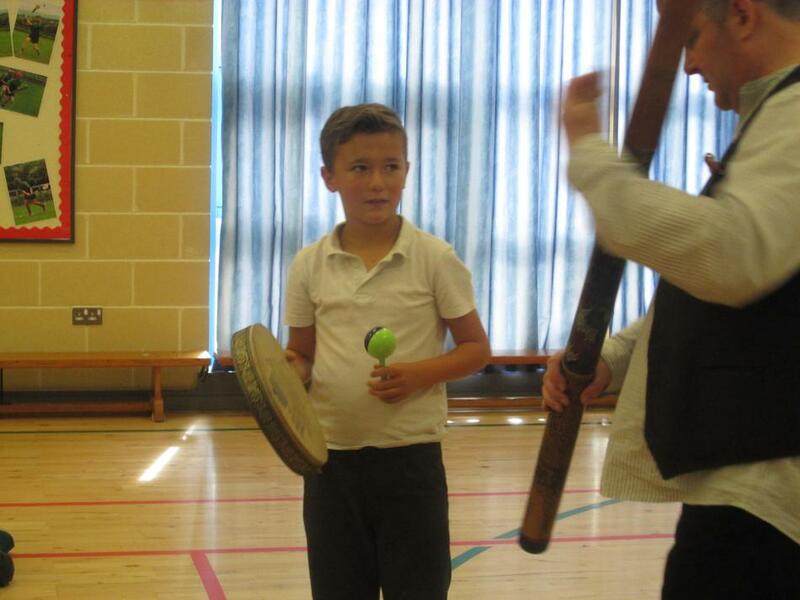 Steve entertained the children with his stories, music, drama and craic! 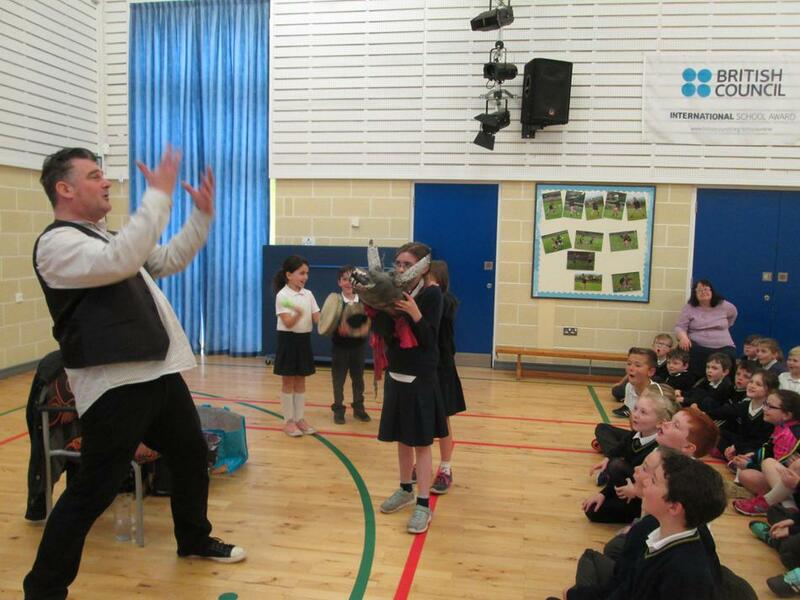 Thank you Steve for an enjoyable afternoon.